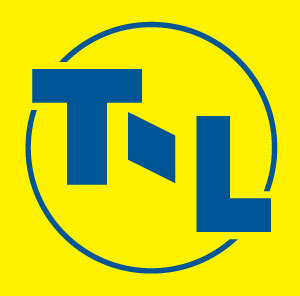 Your safety when operating T-L should not be a concern. 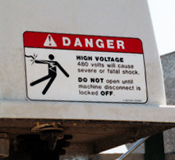 We do not rely on 480 volts of electricity to power our drive systems. This has the additional benefit of not being affected by lightning strikes. 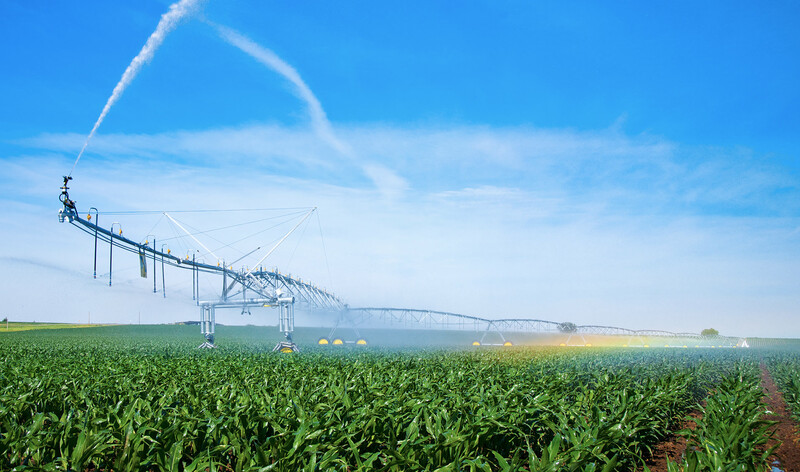 Our irrigation systems are driven hydrostatically eliminating the need for high voltage power. The most that will be utilized is 24 volts to power some of our control system options.